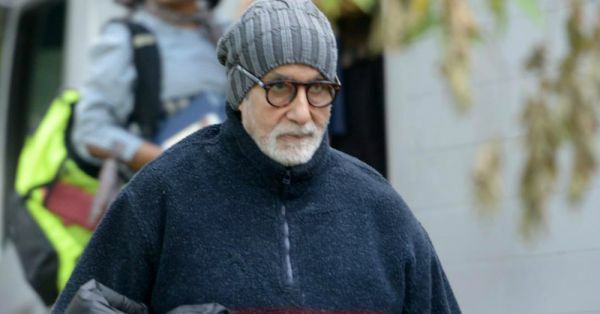 In his latest blog post, Big B shared with his fans that he has been injured during the shooting of Vijay Krishna Acharya's Thugs of Hindostan. 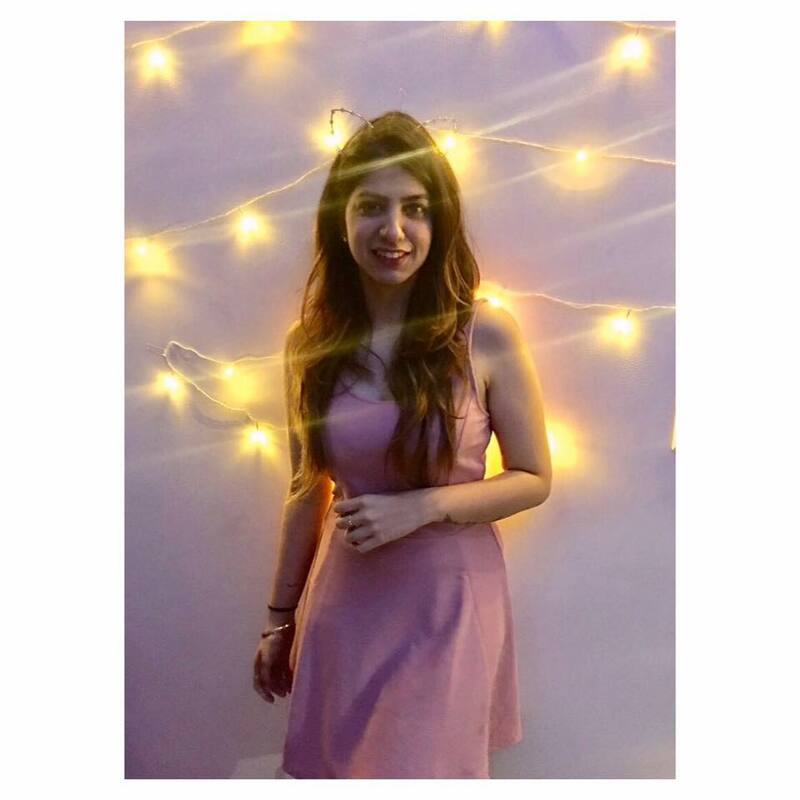 In his post, Amitabh Bachchan mentioned, "I am getting my team of Doctors in tomorrow morning to fiddle around with my body and set me up again... I will rest and keep informed in the process..."
The actor was shooting for the film in Jodhpur alongside Aamir Khan, Katrina Kaif and Fatima Sana Shaikh post their schedule in Thailand. Thugs of Hindostan is based on the novel Confessions of a Thug; by Philip Meadows Taylor, set in 19th century Britain. The actor will soon be seen in 102 Not Out alongside Rishi Kapoor and though we are yet to know what his injury is about, here is wishing the legendary actor of Bollywood a speedy recovery and good health!